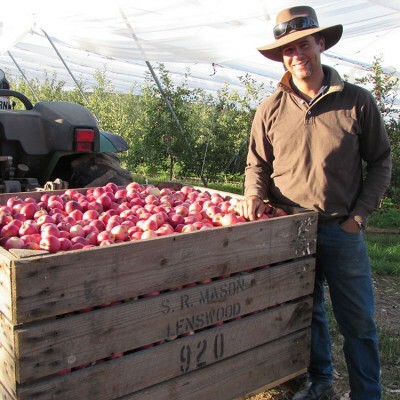 Who are our Australian Rockit™ Apple Growers? “I’m a fifth generation orchardist and the only one of 4 siblings to stay and work on the orchard in Lenswood. 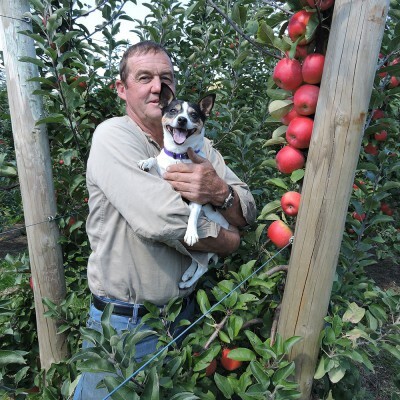 Our Rockit™ Apple trees were first planted in 2014 and we have 2,000 Rockit™ Apple trees. Quality Assurance means everything to me to get top quality produce out to the customer and give them the best eating experience. I believe the best feature of Rockit™ Apples is their crisp white flesh and sweet creamy taste. Graeme and Dianne Green are fifth-generation apple growers. Their orchard in Lenwood, in South Australia’s Adelaide Hills area, has been growing Rockit™ apples since 2014. 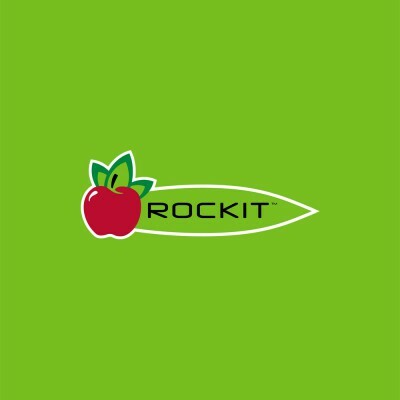 With 2,000 Rockit™ apple trees in the ground, their effort and expertise has resulted in produce that the Greens are hugely proud of – and they believe that the size, flavour and beautiful appearance of Rockit™ apples truly set them apart. This family orchard business, now run by brothers Peter and Kym Green, has a long history going back six generations. 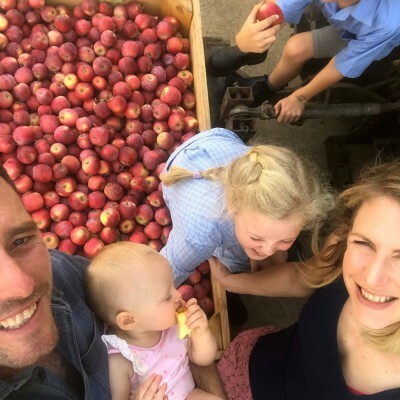 Peter and Kym live and breathe sustainable farming and have adopted biodynamic practices and principles at their orchard in Lenwood, in South Australia’s Adelaide Hills area. They love the juicy crunch and delicious flavour of Rockit™ apples, which they’ve been growing with pride since 2014 – and say that the miniature size means you can always eat a second one! 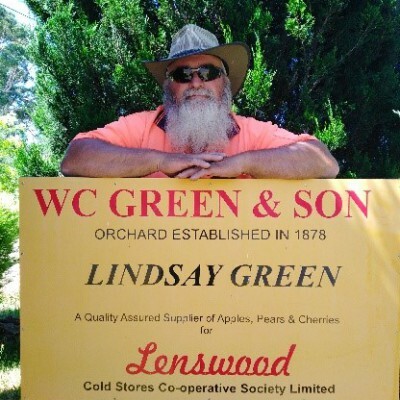 With orchards in both Birdwood and Lenswood in South Australia’s Adelaide Hills, Ashley Green is the sixth generation of the Green family to work in orcharding – his 80-year-old father Darcy is still going strong too! SE Green & Sons has grown Rockit™ apples since 2015 and now has 5,500 trees planted. Ashley prides himself on delivering high-quality, safe food that never disappoints and believes that consumers can eat their way to a long and healthy life with delicious Rockit™ apples. Brothers Mark, Ian and Bill are fourth-generation orchardists, who grow cherries, persimmons and quinces as well as apples. With 9,000 Rockit™ apples trees planted at their Forest Range orchard, in South Australia’s Adelaide Hills area, they work hard to ensure that customers get a quality apple and exceptional eating experience every time. The Filsell brothers love the taste of Rockit™ apple, as well as the small core which means you get more apple to eat! 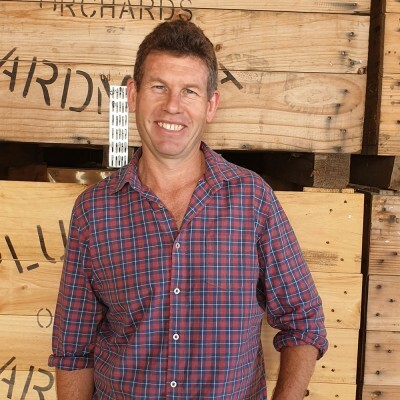 Eatablished in 1893, Oakleigh Orchards in Lenswood, South Australia, is now managed by fourth-generation grower Robert Green and his father, Ross Green. Operations at their orchard are carried out with an emphasis on environmental sustainability, to ensure apple lovers can enjoy delicious, safe and ethically grown apples. They first planted Rockit™ apples in 2014 and love their sweet, crunchy flavour and convenience for snacking. Robert and Ross believe that the best feature of Rockit™ apples is the size – they are particularly perfect for kids who can eat the whole apple – and say they taste best when kept cool in the fridge. Established in 1900, Harrisville Orchards is an Australian-owned family business based in the town of Lenswood, in South Australia’s Adelaide Hills area. 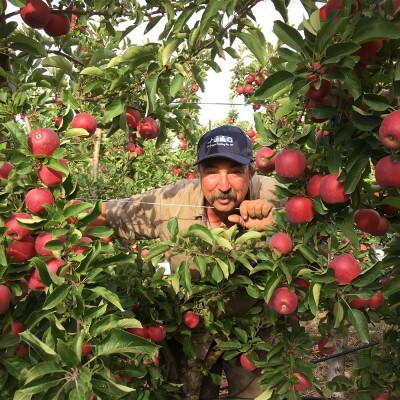 Fourth-generation orchardist Craig Harris has been growing Rockit™ apples since 2014 and loves their super crunch and perfect snack size. 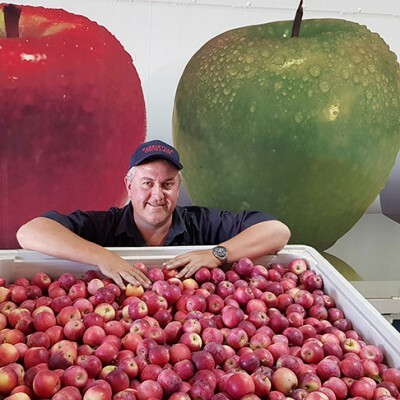 Known for their consistent high quality, Harrisville Orchards’ champion apples have won numerous awards – they definitely know their apples and believe that the Rockit™ apple variety really has the “wow” factor! The Masons can trace their family history in the Lenswood Valley district back to 1853, with fourth-generation Robin and his sons Paul and Todd working on the orchards. Six grandchildren now growing up there will no doubt continue the family legacy, growing delicious, high quality apples and pears on their elevated property with its views to Mr Barker beyond. Robin and his sons love the vibrant red skin and creamy white, sweet flesh of Rockit™ apples, which they first planted in 2015. Grown with care, Rockit™ apples are a refreshing, crisp and juicy snack, perfect for anytime of the day or night. 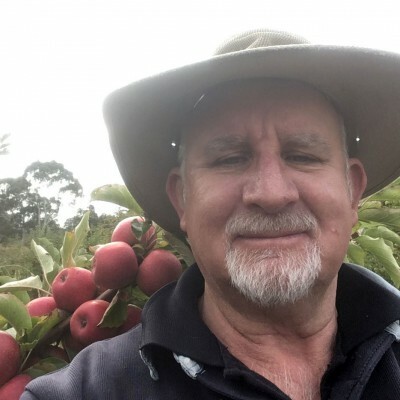 Joel, a fourth-generation grower, works in partnership with his father on their Lenwood orchard, in South Australia’s Adelaide Hills area. They first planted Rockit™ apples in 2014 and Joel’s kids Maya, Arch and Ella all love them! They look beautiful and are the perfect size for small eaters. Joel loves the sweet, juicy crunch and perfumed aroma – and finds them long-lasting, with a great shelf life at ambient temps.